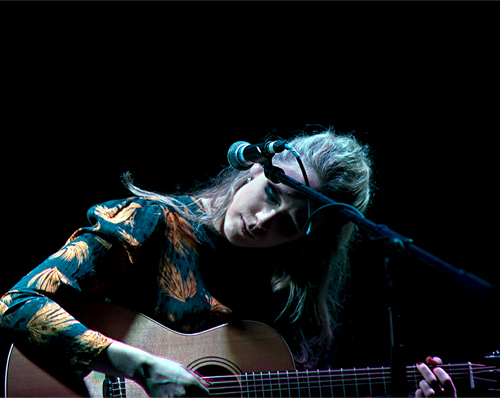 Singer-songwriter Katey Brooks has a unique sound that epitomises the culturally diverse environment in which she grew up. 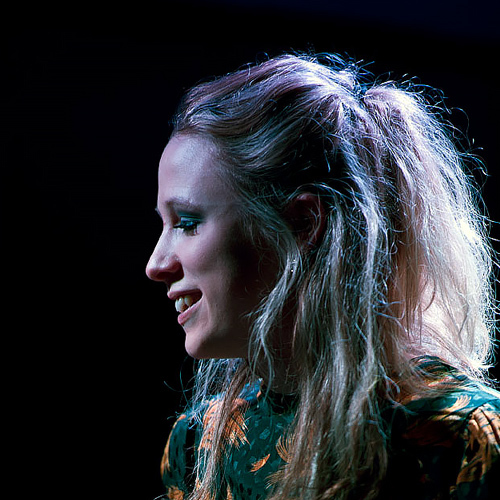 Born and raised between Bristol, London and Arizona to musical parents, the Indy Music Award finalist has been compared to legendary artists such as Joni Mitchell, Sandy Denny and John Martyn. Among her contemporaries, she can perhaps be described as a female Hozier, with all the haunting intensity and every bit of the soul. With a ‘voice to melt glaciers’ (Venue magazine), Brooks is at home anywhere she can take her guitar. From Glastonbury to the National Folk Festival in Australia, her devastating vocal talent has gained her admirers across the music industry as well as an adoring public. 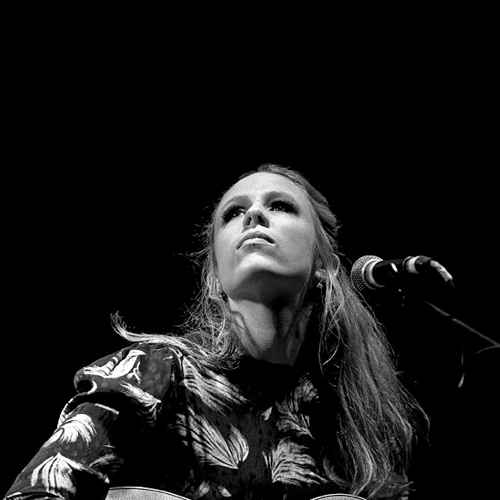 Her voice has been used on songs that also feature the likes of Paloma Faith and Imelda May, she has appeared on a compilation with Anais Mitchell, Ane Brun and Marissa Nadler, and has shared bills with a wide variety of acts including Newton Faulkner, Ghostpoet, Martin Simpson, Deaf Havana, Lou Rhodes and Mystery Jets. The haunting, ethereal sound of her 2016 ‘I Fought Lovers’ EP received a warm reception from radio stations around the UK and internationally, including BBC Radio 2 / 6 Music and CBC Canada, and acted as a fitting prelude to the sonic largesse of her forthcoming new album, WE THE PEOPLE. life, continued while on tour in the dusty expanse of Australia, before being completed on the side of a beautiful mountain in the Welsh wilderness. 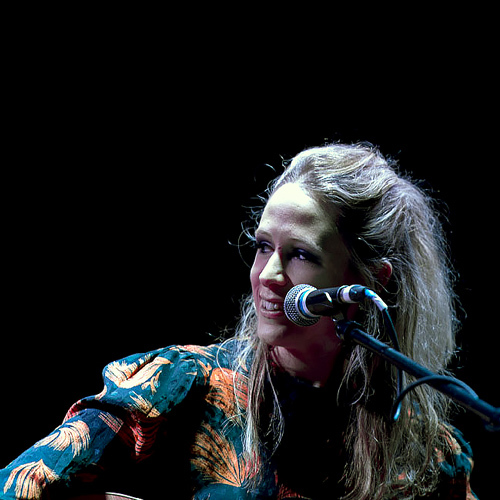 Brooks packed in tours of Europe, Australia and Canada in 2016, followed by a return visit to Australia in early 2017 that included sell out performances at the National Folk Festival. She has spent much of the year recording ‘We The People’ (her second album), from which ‘Will She’ is the opening salvo.